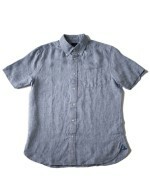 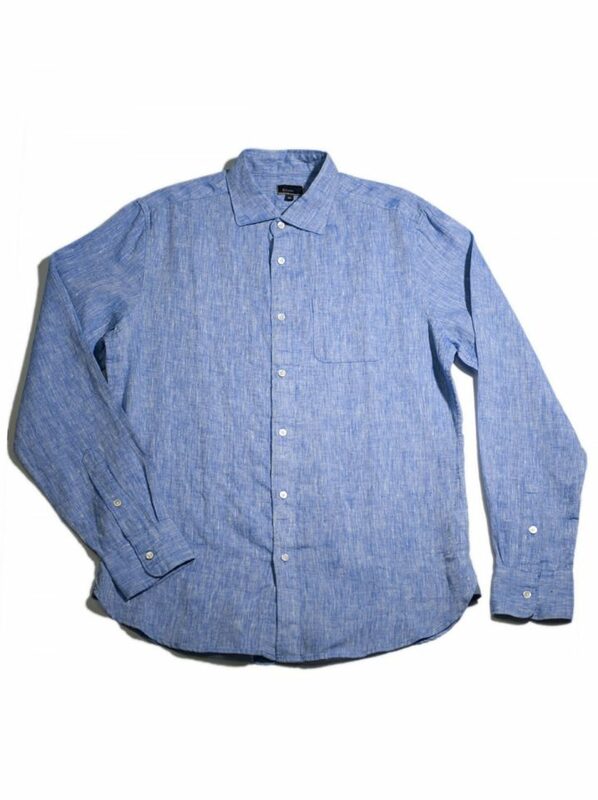 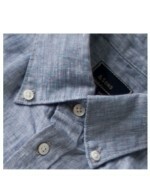 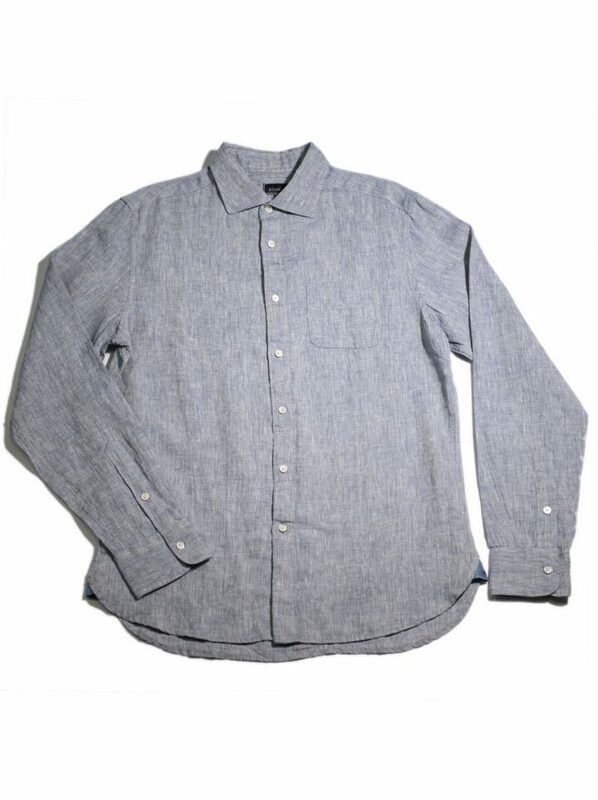 The yarn dyed Linen Chambray shirt is a summer must have. 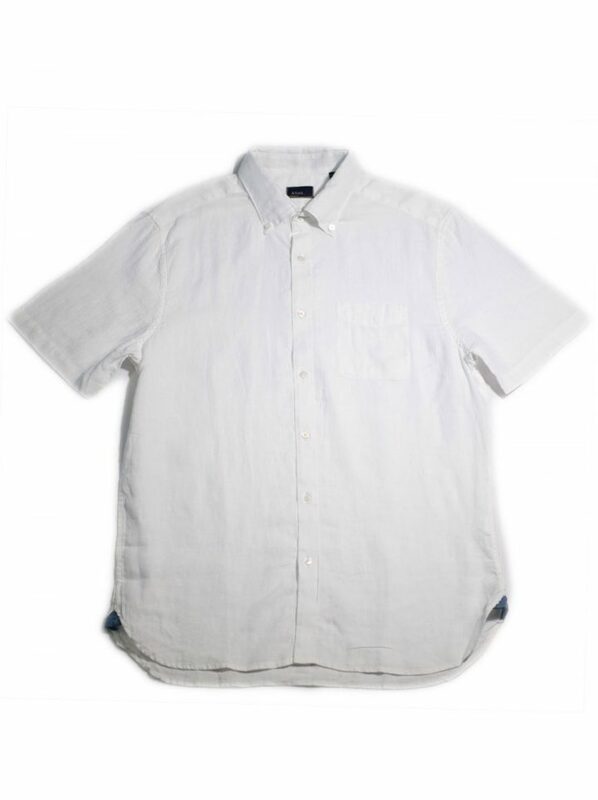 The fabric is woven using fine imported Europe linen yarns. 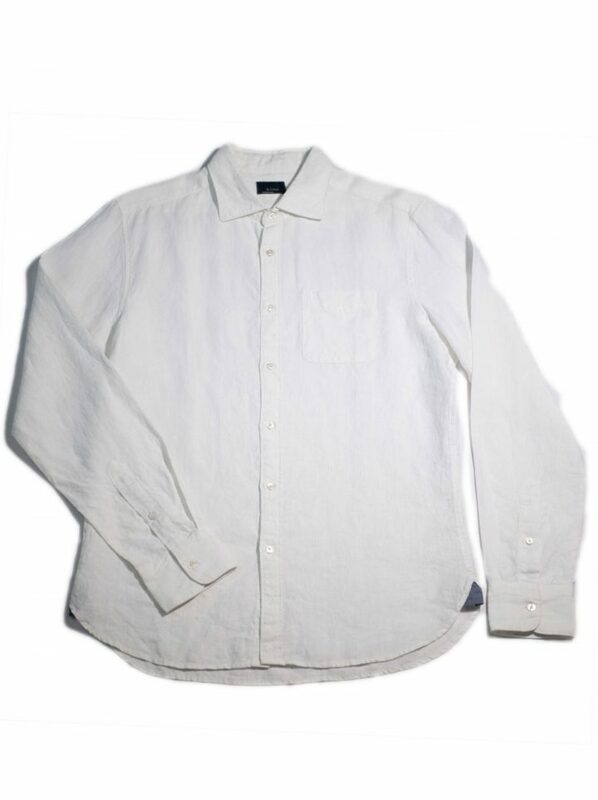 It has been heavily enzyme washed to give a beautiful worn in feel. 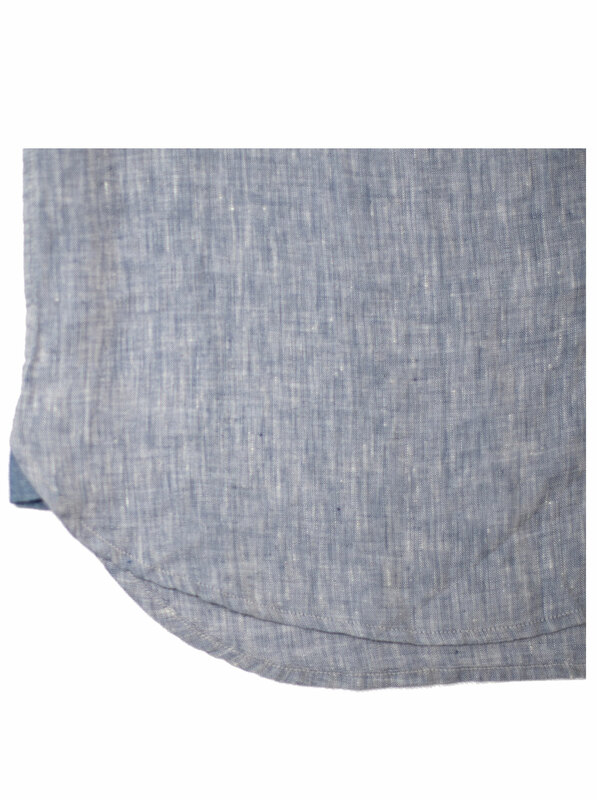 SKU: 11503-1011. Category: YD 100% Linen.